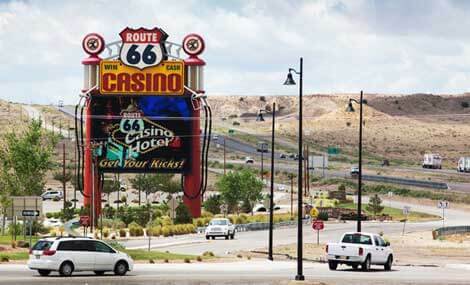 The Route 66 Casino is 10 minutes West of Albuquerque on Interstate 40 at Exit 140. 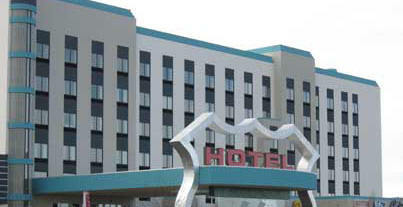 Bingo - see our Route 66 Bingo page for information. Gas and diesel, smoke shop, and DQ Grill & Chill. New Mexico Indian Livestock Days is a three-day event beginning at 1:00pm May 7th. 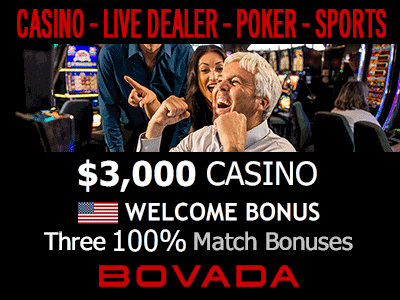 The event will be hosted by the Route 66 Casino Hotel and operated by the New Mexico State University's College of Agricultural, Consumer and Environmental Sciences. The purpose of the Indian Livestock Days is to provide livestock producers with the university's latest research on key issues of concern. The basic concerns are not enough land, not enough water, and not enough feed. The special topics this year will be managing droughts, wildfires and solar-powered water wells. 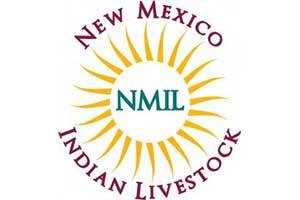 For additional information, please visit the NM Indian Livestock Days website.